Princess Helena's life is changed forever when her half-brother, the newly crowned king, offers her as tribute to a band of barbarian raiders in return for a halt to their pillaging. 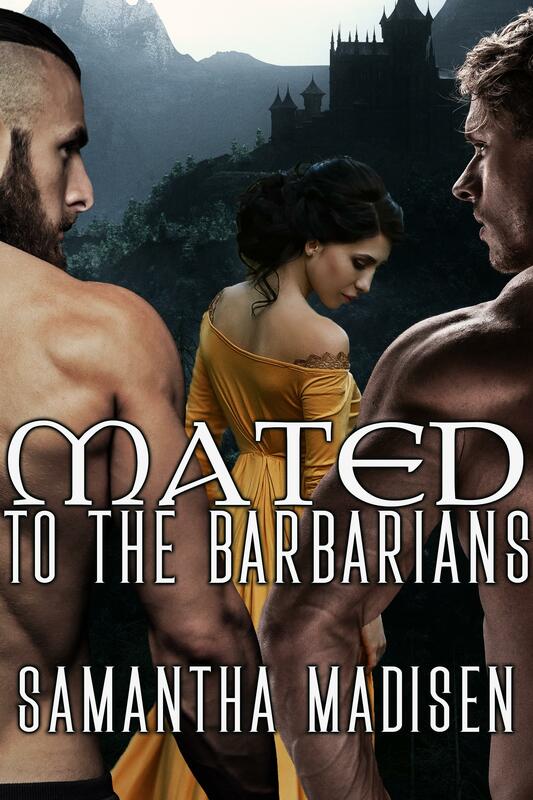 Though she does her best to view the arrangement as a sacrifice for the good of her people, Helena is shocked to discover that she will be claimed as a bride by not one, but two of the tribe's warriors. Not only do Helena's new husbands prove more than ready to correct any disobedience with a firm hand applied to her bare bottom, the two huge, handsome brutes have no qualms about enjoying her beautiful body anytime and anywhere they please, even in full view of the rest of the tribe. But when custom demands that they share their new mate with the other warriors, will they follow tradition or risk tearing their society apart to keep Helena for themselves?